Everything You Wanted to Know About Wallpaper Prices in India! Are wallpapers budget-friendly? How much does one roll cover? What are the wallpaper installation costs? 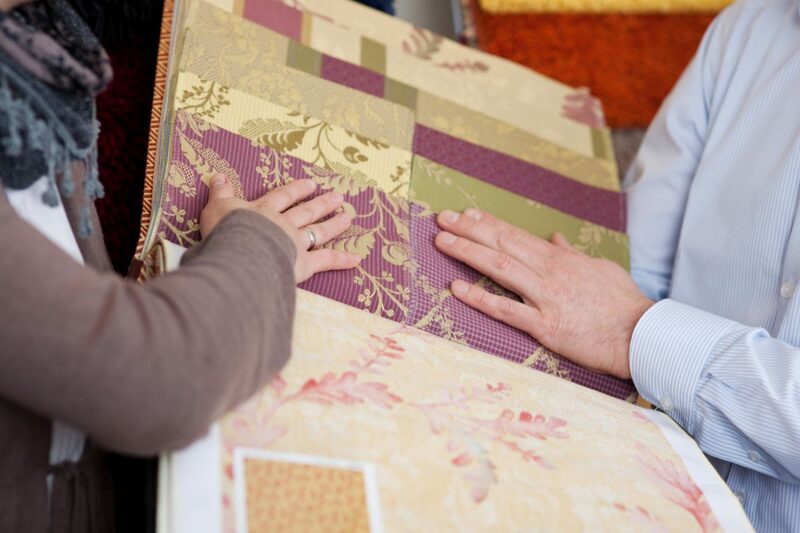 We answer all your questions about wallpaper prices! In our last post, we told you if it’s possible to paint over wallpapers or not. Haven’t read it yet? Head over here! 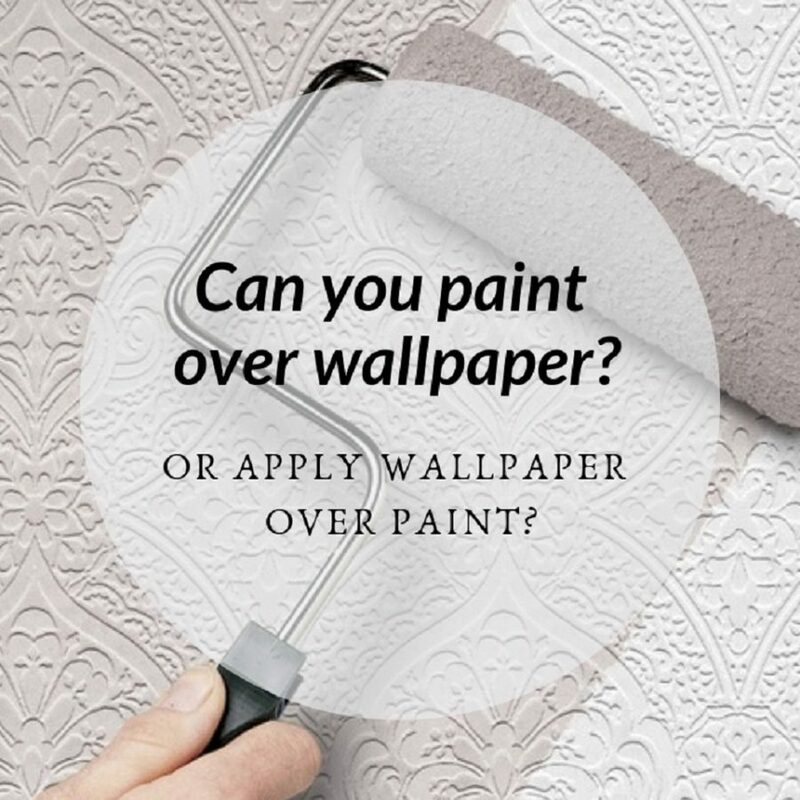 But, today, we’re going to solve for and answer the other big question about wallpapers: How much do they cost and where can you find them? This is not a straightforward answer and we need to answer a few other questions first. So, you can either skip to the end or read through this blog post carefully to have a thorough understanding. 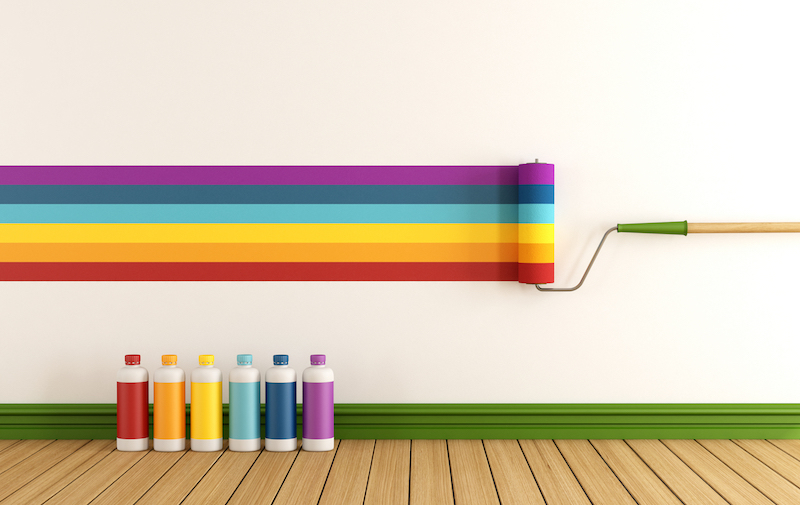 What factors does the cost of wallpapers in India depend on? How much does a wallpaper cost for one wall. Wallpaper price in India by brand. Mid-range wallpapers & where you can find them. Wallpaper cost online and websites to get them from. Cool? Now that you have the basics sorted, you can always come back to this table for reference. 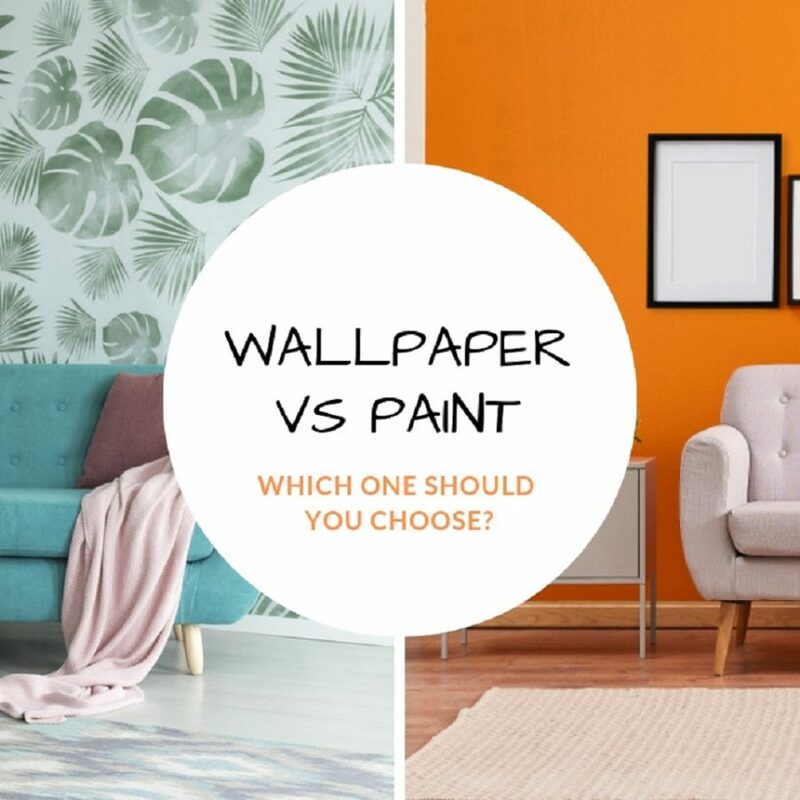 What Factors Does the Cost of Wallpapers Depend On? Complex designs and textures — these bring up the cost. 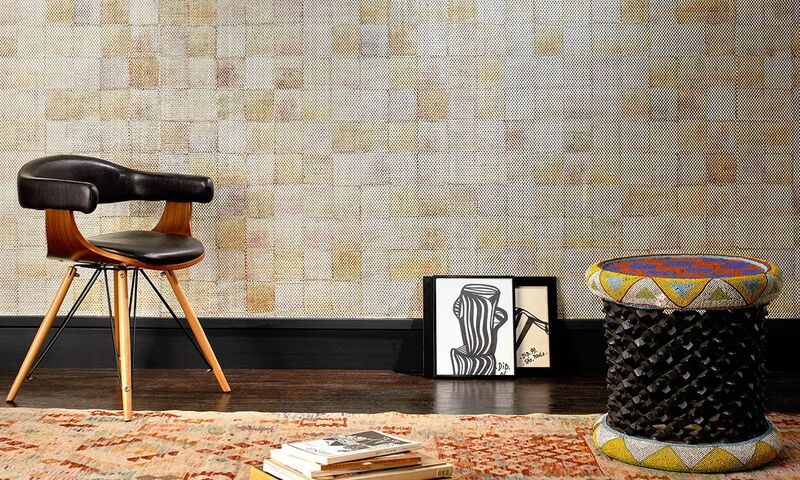 Materials — paper-backed and printed vinyl wallpapers (both self-adhesive) tend to be cheaper. Non-woven and non-woven fabric wallpapers are found in mid- to high-end range. Designer collections and premium ranges by brands — these cost more than basic designs. For instance, Nilaya’s offers the Sabyasachi range at ₹8,000-₹17,500 but the same brand also offers wallpapers for ₹4,999. In-house services of branded wallpapers — these will always cost more, but come with quality assurance. You can also find labour at competitive prices from local contractors, but the workmanship needs to be verified. How Much Does Wallpaper Cost For One Wall? This will depend on the design and the quality of the wallpaper chosen. The market rates for installation mostly fall between ₹8-₹15 per sq ft. If you don’t want to compromise on quality and finesse, branded offerings will assure you a well executed design. Local home decor retail stores are your best bet in finding mid-range wallpapers. Major stores like @home, Home Centre and Homestop keep a catalogue of wallpapers that you can purchase from. The choices, however, may not be as exhaustive as the branded offerings. Your next best source for economical wallpapers is the online marketplace. www.amazon.in ₹279 You can go through the reviews for design accuracy. www.pepperfry.com ₹2,000 You can find branded wallpapers, including Nilaya’s and Marshall’s. www.wallpaperdirect.com/in ₹1,400 You can find international brands and designs. www.wallskin.in ₹98 (per sq ft) Customisation is available. www.printawallpaper.com ₹130 (per sq ft) Printed graphics and customised designs are available. International fashion sites like www.shein.in and www.romwe.co.in ₹209 Extremely limited collection. Mostly leftover stock (suitable for small applications). So, Are Wallpapers Budget-Friendly Then? 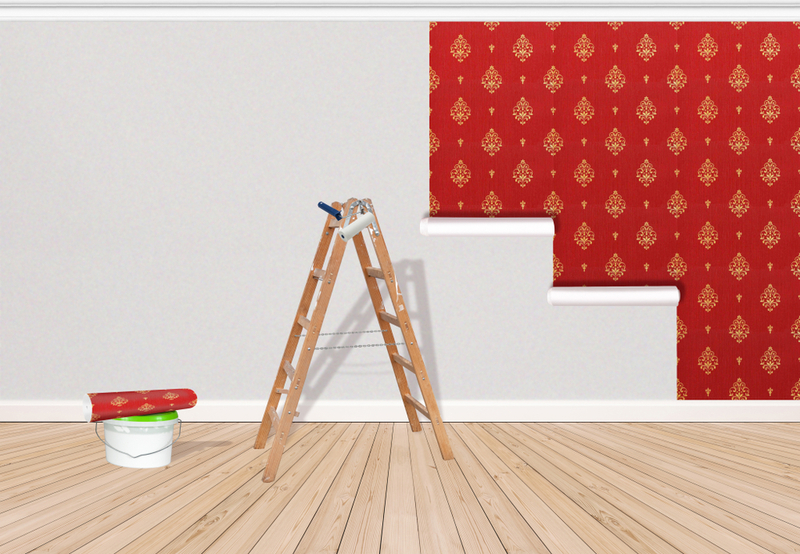 More often than not, painting will always be a cheaper alternative to wallpapers. 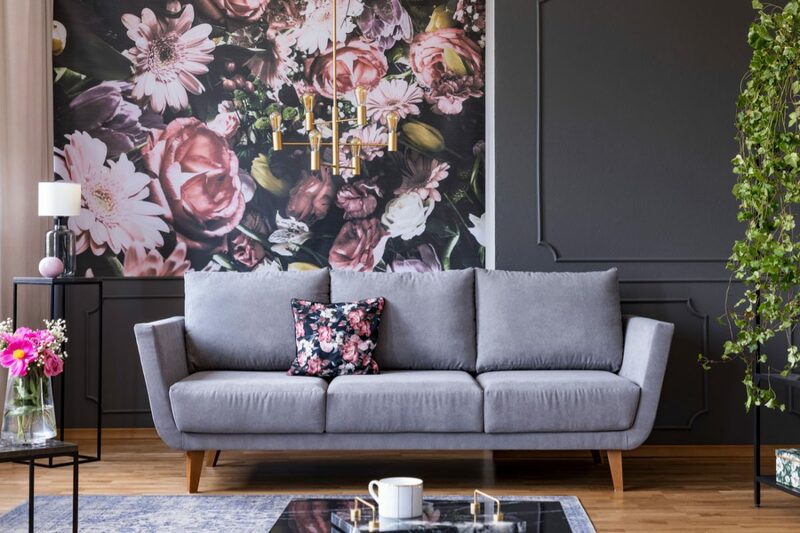 Having said that, wallpapers can still be a cost-effective way to spruce up your space — whether it is your home or your office. 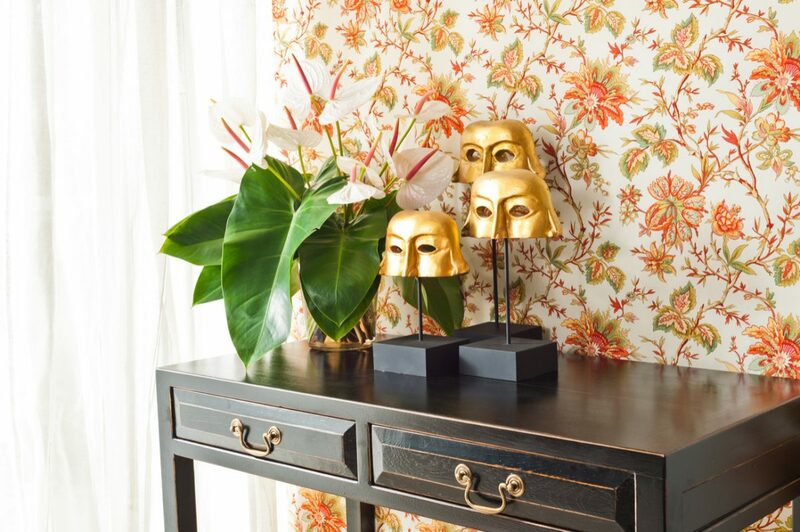 Because very rarely will one apply wallpaper on all four walls. Highlighting just one wall, a pillar or portion of a wall space (like below) is often enough to give you the desired ambience. And this is one of the factors that can affect your wallpaper budget. You don’t have to use wallpaper on the entire wall. Using it on portions brings down the costs and still has a big impact. 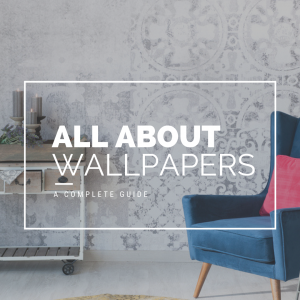 Well, our next (and last) post as part of our guide on wallpapers in India is an all-encompassing piece that will cover types of wallpaper, how to wallpaper and everything else in between. 3 Can You Paint Over Wallpaper? Or Apply Wallpaper Over Paint?